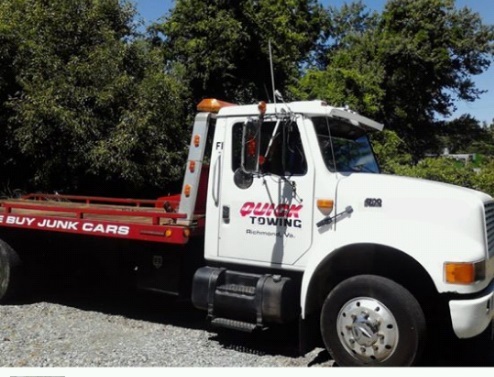 We are Richmond's leading towing company in Central Virginia. Our professional staff is very knowledgeable and professional when it comes to caring for our clients. We Value Our Customers! Our goal every time is not to just serve you with the utmost quality, but to become your preferred emergency services company! If you are stuck at the side of the road for anything, give us a call! Car Care. We understand how much you value your vehicle. When we serve you, we will treat your car, truck, or any other vehicle the necessary care and concern it requires. The last thing you want to worry about in your time of need is if everything is okay. We work with you! If you have a special need, please give us a call. We can customize a service for you. There is no job too simple or complex.